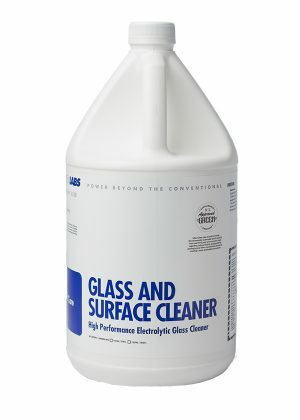 High Performance Degreaser and Cleaner. 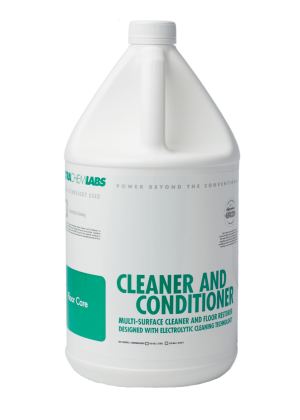 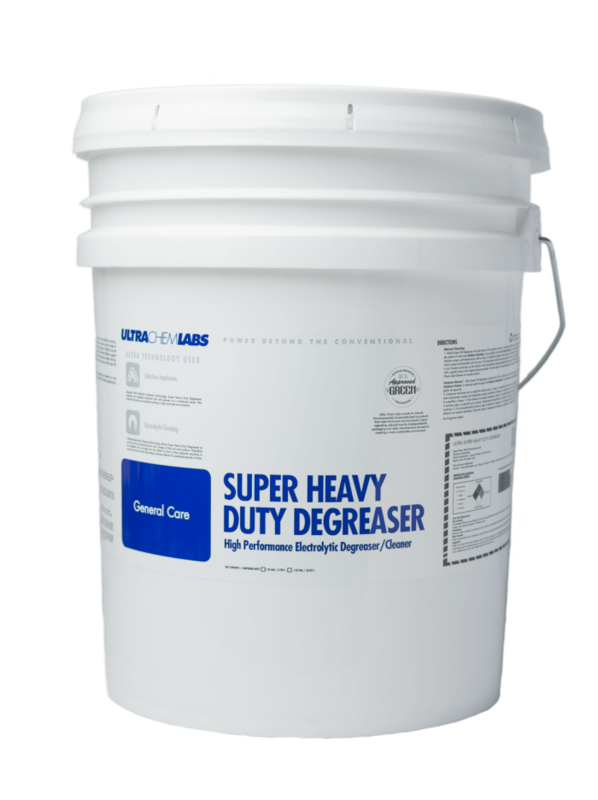 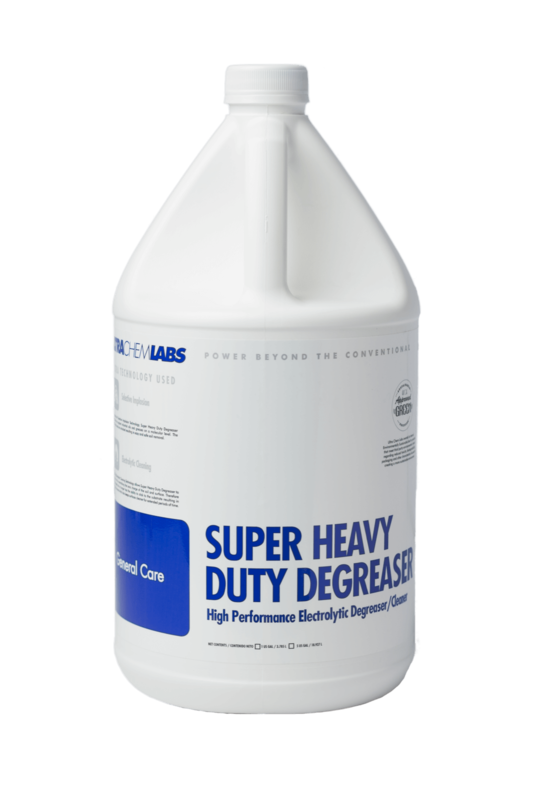 The secret behind Ultra Chem Lab’ ‘Super Heavy Duty Degreaser is its unique Electrolytic Cleaning and Conditioning technology combined with a 3 dimensional surfactant that electrolytically removes soil imbedded deep in the substratum. 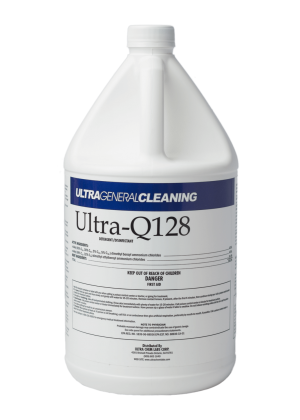 It restores shiny appearance, removes old residue chemical from previous cleaners, is non-dependent on pH, solvents, ammonia, caustic builders, has minimal residue, and is designed for the toughest forms of soil and dirt.